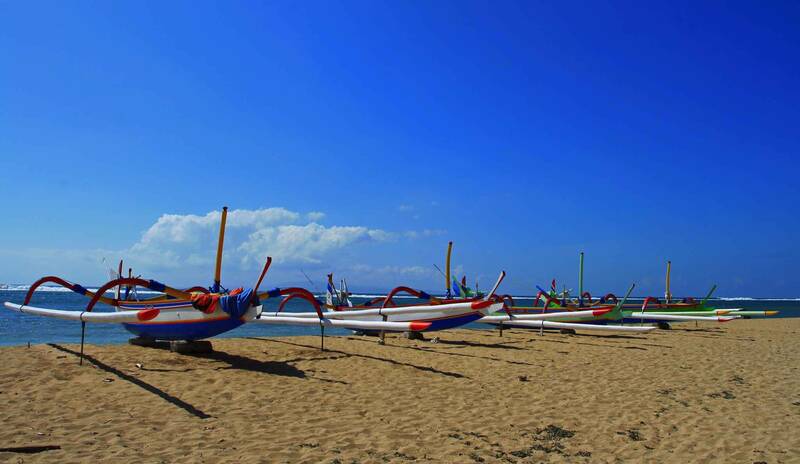 Sanur is a coastal stretch of beach of Denpasar city of southeast Bali, about 30 minutes drive from Ngurah Rai International Airport, which has grown into a little town in its own right. 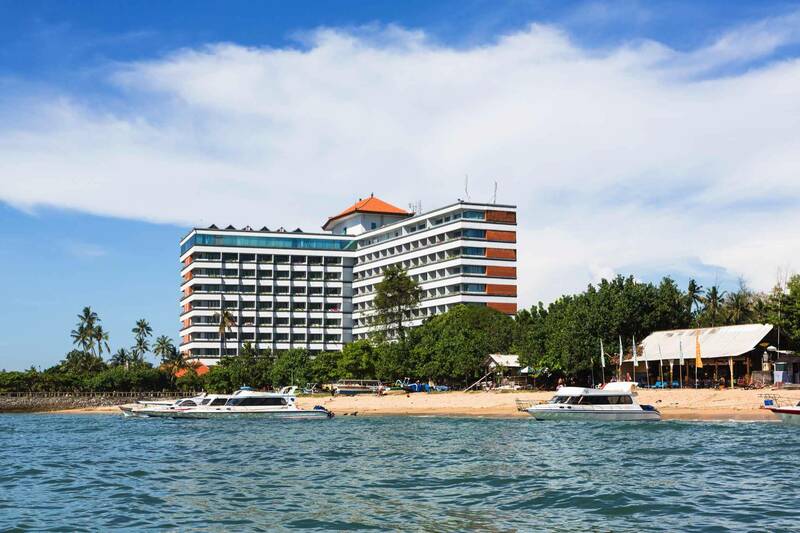 Today Sanur contains a number of hotel resorts such as the Fairmont Sanur Beach Bali and Bali Hyatt. Sanur is also home to a growing number of popular villa resorts, such as The Zen Villas. Adrien Jean Le Mayeur de Merpes (1880-1958), a Belgian painter, lived in Sanur from 1932 - 1958. His house was transformed into a museum, Museum Le Mayeur, where about 80 of his most important paintings are exhibited.Bali Orchid Garden, a park about 3 km north of Sanur is worth a visit as well. Another interesting sight can be visited in the south of Sanur in Jalan Danau Poso Street beside Pura Belangjong, a small Hindu temple. A stone column measuring 1.77 metres can be seen under a roof at the end of a small and short blind alley. This is the oldest object produced by men on Bali. The column bears inscriptions dating from the 9th century written in Sanskrit and in a very old form of Balinese. Various objects made of stone possibly dating from the same period are exhibited as well.